A session with Maeve will include dynamic movement, attention to breath, and a good dose of humor that will leave you just a bit sweaty and with your muscles humming. Maeve builds each lesson on a solid foundation of traditional Pilates exercises, then throws you a curve ball of balance, coordination, and fun. You will laugh as much as you will sweat! Maeve is originally certified through the PhysicalMind Institute with Maria Leone in Beverly Hills, where she learned a deep understanding of the fundamentals of the Pilates movements, and a thorough exploration of every inch of the apparatus and how to use it to her clients’ best advantage. 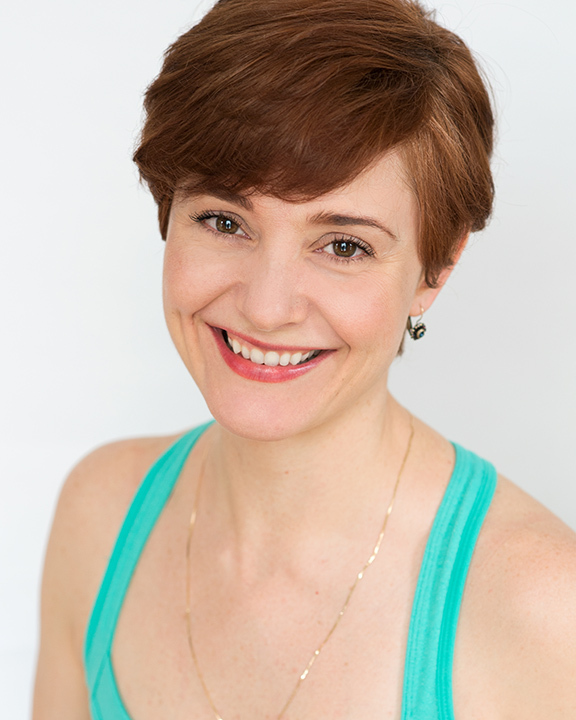 After years of being a workshop junkie (including workshops taught by Kathy Grant, Rael Isacowitz, Kathy Corey, Jillian Hessel, Cara Reeser, and Blossom Lelani Crawford) Maeve is currently pursuing a Master Pilates teacher certification at The Pilates Center of Boulder. She is interested in the motivations and experiences of Mr. Pilates and the first generation teachers, as well as learning new and emerging perspectives that deepen and expand the Pilates repertoire. Maeve has specialty training in prenatal and postpartum moms (and the new dads, too! ), Pink Ribbon Pilates for breast cancer warriors, and scoliosis, knee, and general back/ neck ailments. She has also completed all three levels of CoreAlign training and is a High Intensity Strength Trainer on MedX Specialty Equipment.